As we have recently opened our new showroom, we have been happy to welcome an array of new visitors. We would like to take this opportunity to thank you for visiting and offer you an insight into our company. Russkell Upholstery was established in Darwen in 1972 from a humble shed at the bottom of a garden, where Ken Stott began crafting his exquisite furniture. With highly-skilled craftsmanship, a sharp eye for detail and a finger on the pulse of furniture trends, Ken successfully grew the business and the impressive reputation which is continually built upon. Ken’s son Russell now heads the family-owned business, which also employs several other family members in its 40-strong staff. The factory still operates from Darwen, an East Lancashire town with a long and proud industrial heritage. 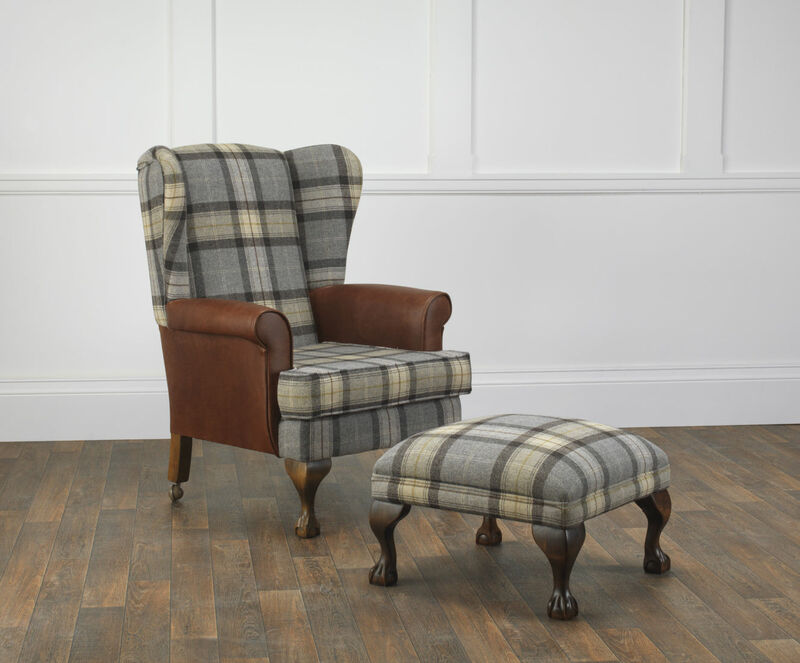 Offering dedicated personal service to each and every one of our customers, our in-house team contains an exclusive selection of skilled upholsterers who lovingly handcraft each piece of made-to-order furniture at our onsite facility. Our team, from administrative and sales staff to designers and manufacturers, are hand-picked for their superior skills and extensive experience in their respective fields. Professional, efficient and reliable, our employees work seamlessly together to ensure a superlative shopping experience with Russkell Furniture. Russkell Furniture combine traditional product quality and customer service values with the most modern business practices in order to offer our customers the complete experience. Customers can interact with the company and receive all the latest updates, news, exclusive offers and emerging furniture trends in a variety of ways, including Twitter, Goggle+, Pinterest, YouTube and Facebook. Regular news articles feature on our site which can also be received in digest form by subscribing to our regular, feature-packed newsletter. As well as offering a wish list function and HD images of our products, our website is also responsive to the device it is accessed from and will always provide the optimal display.